Tell us about the location and we'll call you to set up your custom OkHi. We've received your OkHi location link request. One of us will be in touch with you very shortly. 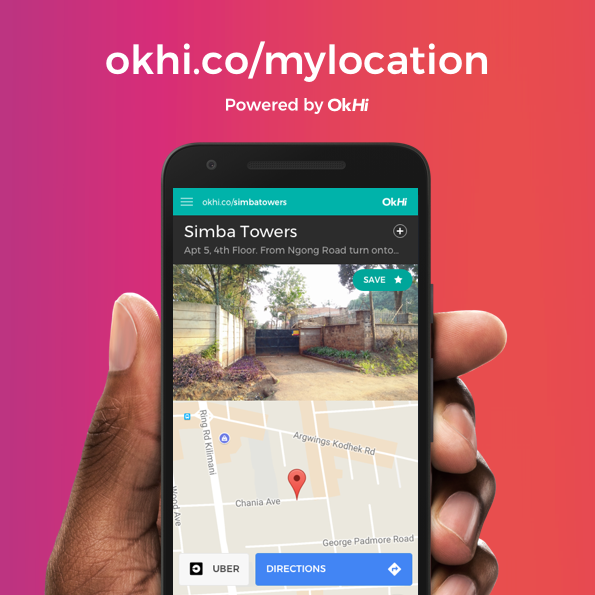 Need an OkHi location weblink for your home?